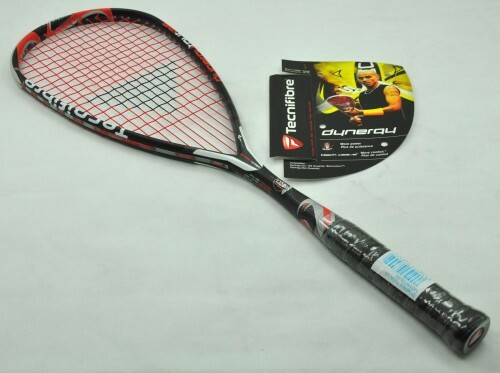 The Tecnifibre Dynergy Tour 125 provides maximum power with the minimum weight. The Dynergy Tour Squash Racquet is strung with X one biphase string providing a higher tension resilience and increased durability. Endorsed by Wael el Hindi. DUE TO THE CLEARANCE PRICE (ORDER), WE DO NOT HAVE COVER FOR THIS RACQUET.